In effort to preserve the art and culture of Tibet, Bay Area Friends of Tibet (BAFoT) and Tibetan Association of Northern California (TANC) are pleased to invite you to the 27th Annual Tibet Day Festival: A Celebration of Community, Culture and Heroic Compassion. 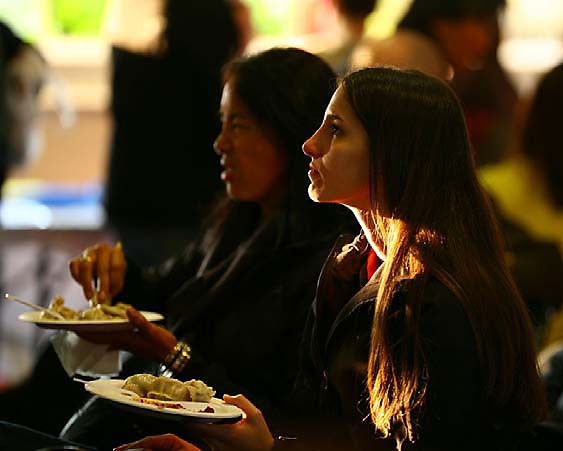 This is the largest annual celebration day of Tibetan culture in Northern California. 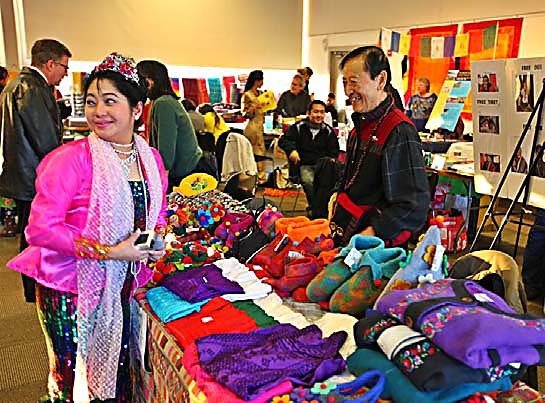 Over the last 26 years, Tibet Day has showcased and educated people on the culture of Tibet to over 10,000 visitors, and has helped create many local businesses and non-profit organizations. “Tibet day is a day for celebrating Tibetans’ innermost and most profound aspirations” says Giovanni Vassallo, BAFoT’s president. Prepare yourselves to be inspired by live performances, films and panel discussions! You will also have a chance to admire and buy the rich ancient arts and crafts from local Tibetan and Himalayan merchants, and enjoy authentic Tibetan dishes. This year, Tibet Day will bring you back to Tibet’s past as a peaceful Buddhist nation through folk songs and dances. We will as well screen a few documentaries, including “Leaving Fear Behind”, a film by Dhondup Wangchen which describes the current living conditions in Tibet. This is the 5th year Dhondup Wangchen has been in prison for producing this film. 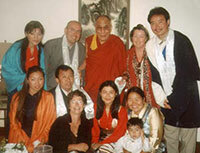 You will have a chance to hear from and speak to Lhamo Tso about her journey as the wife of the imprisoned filmmaker. Tibet Day 2012 will be graced by wonderful performing artists, including the famed Tibetan opera performer, Loten Namling, TANC school children, the Dharma Bums, TseringCho, Semshug Pundha, Gyurme Tethong, and more. 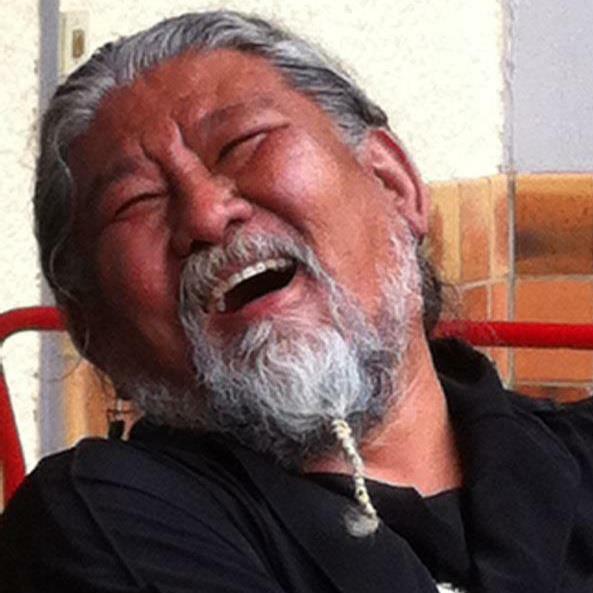 From 9 AM to 10:15 AM there will be a "Yoga for Self-Compassion" workshop taught by Thi Thach, RYT. All yoga levels are welcome. In this workshop you will be practicing therapeutic yoga, designed to restore the energy flow to its natural, harmonious state, thus bringing you greater overall well-being on all levels: body, mind, and spirit. Bring your own yoga mat. Tibet Day supports Tibetans of the San Francisco Bay Area and proceeds will help raise funds to renovate the community center of the Tibetan Association of Northern California (TANC) for the Tibetans of Northern California, host to the 3rd largest population of Tibetans in the United States, as well as the Dhondup Wangchen & Lhamo Tso Freedom Fund, and for BAFoT’s celebration of Tibetan culture and struggle for Tibetan independence. It is a community that brings messages of peace and harmony for all, as well as an awareness of our universal precious human rights. Tibet Day promises to be a great place to showcase and share community, people, and a rich cultural heritage with the public. 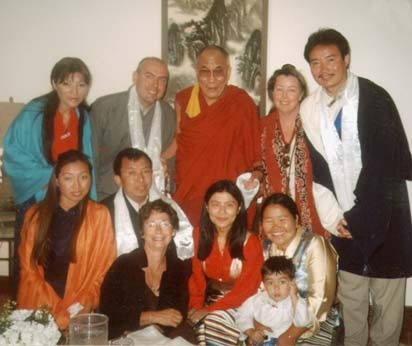 The mission of the Tibetan Community Center is to empower Tibetan-Americans of all ages to thrive in the United States, while promoting the continuity and development of Tibetan social, cultural heritage and artistic traditions. 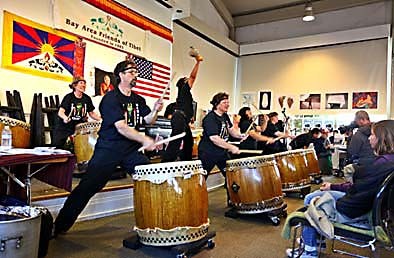 The center will provide a mixture of social services and educational, recreational, and cultural programming to the Tibetans and Northern California communities. Please join us in celebrating the 27th Tibet Day on Dec 8.